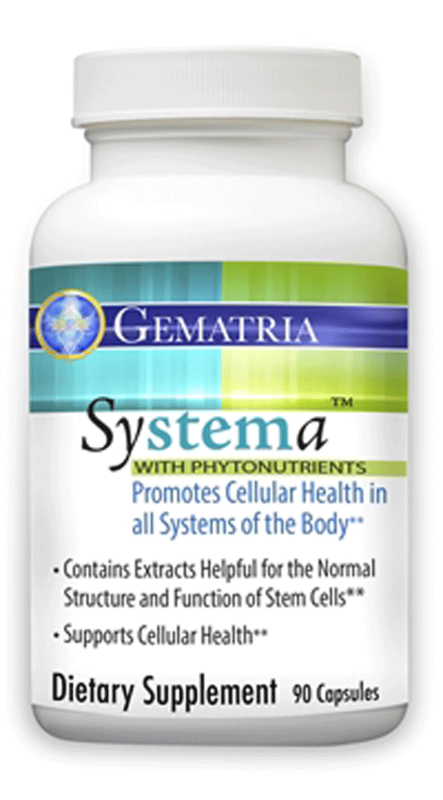 Enjoy the benefits of stem cell research from the comfort of your home! As you know, our research team is constantly researching & producing top-notch formulations so that we can provide our customers with the best products available to meet customer needs & requests. 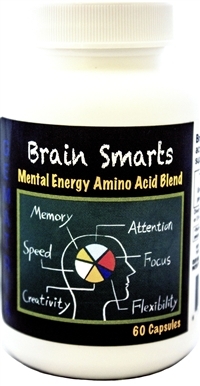 Brain Smarts is an amino acid supplement blend designed to provide your brain with fuel for energy and support for memory, attention and focus. Methusalife spray provides the body with the bases of DNA & RNA that it needs to build its own healthy DNA. 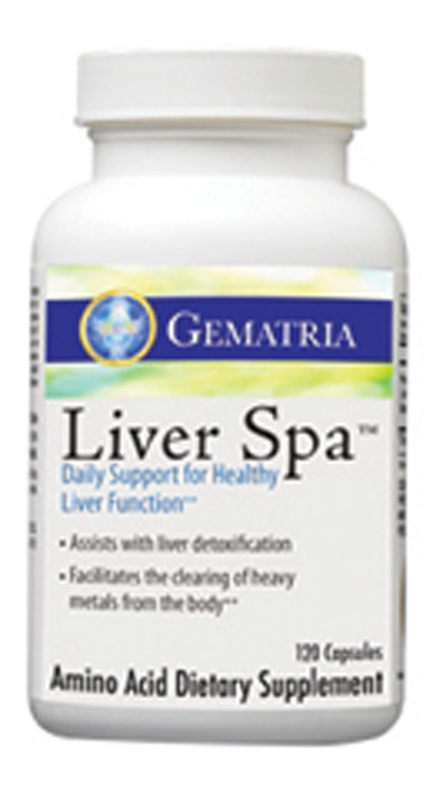 To the GemBalance(tm) formula, 50 mg of 5HTP (5-hydroxy-L-tryptophan) per capsule has been added. 5HTP is the immediate precursor to serotonin, a straight path to serotonin enhancement in the brain. 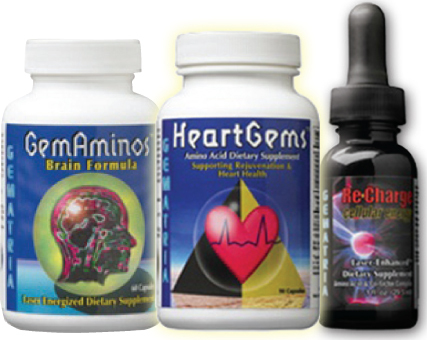 These three formulas work synergistically to strengthen the function of the physical brain, nuclear DNA, and cell membrane. Weight Mastery is a complete supplement package to help you achieve your weight loss goals. Our Complete Aminos is a synergistic blend of over 20 free-form amino acids that provide the body with as much protein as what is contained in egg white protein. MSM supports sulfur-containing amino acids, which are necessary for maintaining most bodily tissues, particularly skin, blood vessels, organs, and joints.